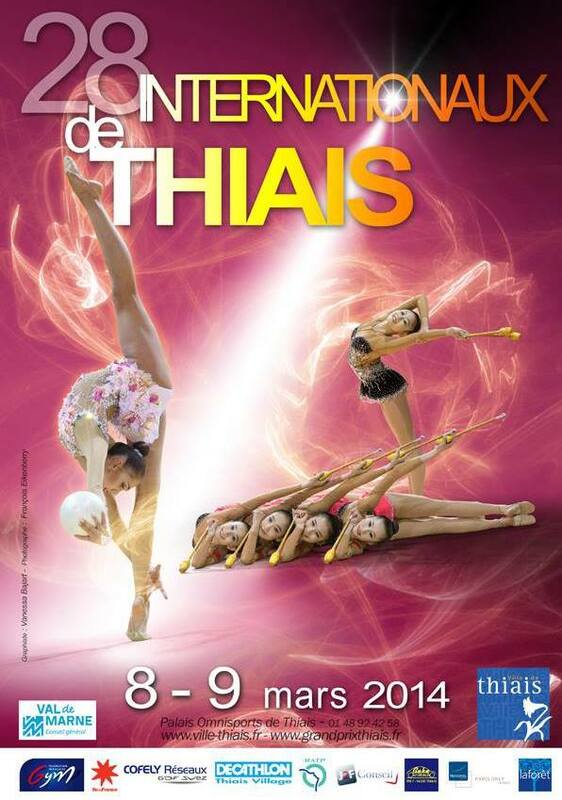 This weekend the 2nd stage of Grand Prix will be held in Thiais. Our Mashulya will compete again. Wow 2 competitions in a row, Good Luck Good Luck to Mashulya!!! Wish Mashulya all the BEST!!! Fingers Crossed I will pray for her. I hope she can do even better than GP Moscow. 加油!!! удача!!! Давай!!! 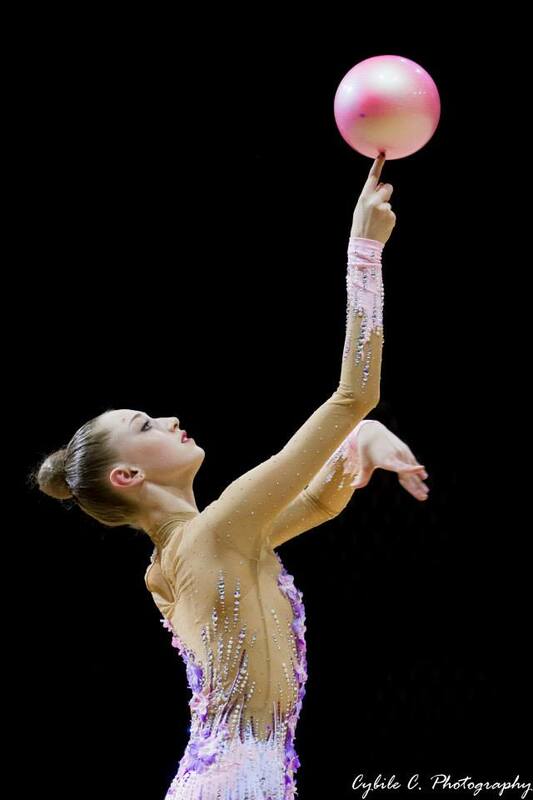 This entry was posted in Event and tagged Мария Титова, Grand Prix Thiais 2014, Maria Titova. Bookmark the permalink. Masha’s videos HD-1080!!! Big Thanks the uploader!!! Masha’s videos in AA, thanks the uploader!!! Masha hoop 18.300 YA seems she did well!! !